Situated in the heart of the Gulf Stream in the North Atlantic at 62°00’N, the Faroe Islands lie northwest of Scotland and halfway between Iceland and Norway. The archipelago is composed of 18 islands covering 1399 km2 and is 113 km long and 75 km wide, roughly in the shape of an arrowhead. In 2007 National Geographic (National Geographic Traveler and National Geographic Center for Sustainable Destinations), conducted a comprehensive survey of 111 island communities throughout the world. A panel of 522 well-travelled experts in sustainable tourism assessed the islands rating them on a list of the most unspoiled. 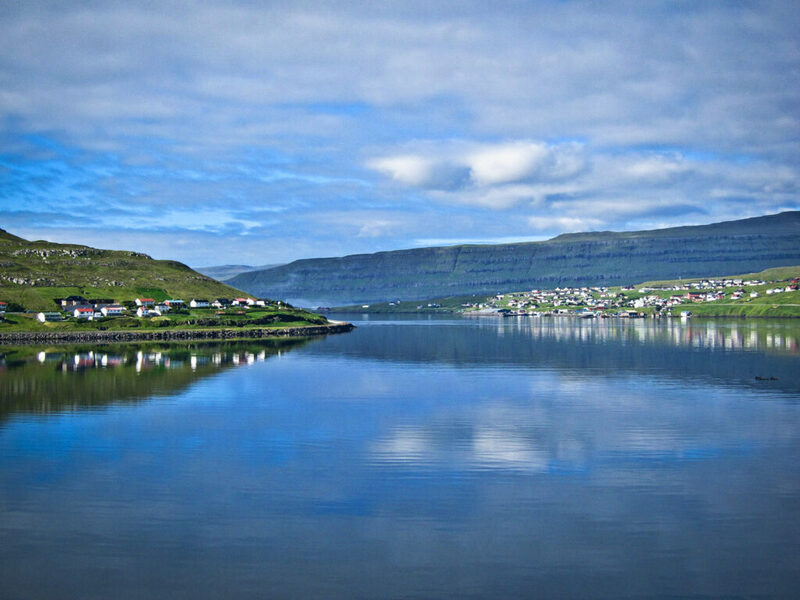 Surprisingly, the Faroe Islands came out on top as the most appealing destination in the world. The Faroe Islands are noted by the blue spot between Iceland and the British Isles.